Easter is finally upon us, and with it comes half term. 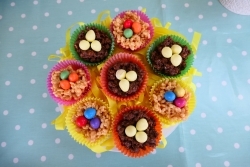 If you’re looking for things to keep the kids entertained during the break, why not try our Easter Cupcake recipe! Melt the butter and toffees together in a saucepan, over a medium heat. Add the marshmallows, and turn the heat down low. Mix together until you have a smooth texture. Remove from the heat, and stir in the rice crispies – it will be gooey! Spoon the mixture into the cupcake cases and decorate with mini chocolate eggs. 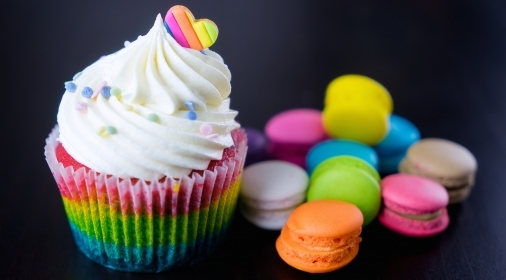 Share your Easter creations with us on Facebook! If you would like your oven cleaned ready for the Easter period, call us on 0800 841 7127, or complete our online form for your free quote.